The module coding works by reading the configuration of the control module and writing it into the new one from the actual Leonardo Tool, not a pass through device. Exotic cars must have the best diagnostic car tools for their specialized systems, along with human hands who know what they are doing with the information our auto scanner tool provides. Luckily, when you go with Leonardo Diagnostic Tool, you aren’t simply getting the original, premiere, and best car diagnostic tool on the market; we set you up for success in that we provide you with the knowledge and training you will need to diagnose your Maserati, Lamborghini, BMW, or even Bugatti. Our combination of software and service is simply unparalleled in the industry of automotive diagnostic scanners and luxury cars. If you prefer online interaction, we are happy to communicate that way, but we are available for consultation on the phone as well. 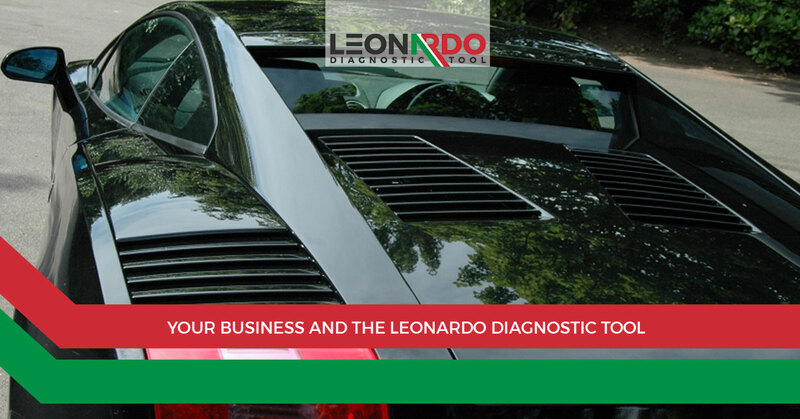 If you own an auto shop or another related business and are interested in learning more about Leonardo Diagnostic Tool, please get in touch with us at your convenience.